Malaysia is a country located in South-East Asia bordering Thailand, South China Sea, Singapore and Indonesia. Malaysia is rated as the third most visited place on the planet. The efforts to strengthen the economy by government made Malaysia’s tourism the third largest means of income dropped by foreign exchange thus making the dependency least on other income sectors of state such as trade, industry & exports etc. There are long lists of attractions & destinations for tourists which can include beaches, islands, cities, small towns, parks, nature manifestations, and a number of other miscellaneous attractions for visitors – these categories include the diverse indigenous sub-lists under them. Malaysian Tourism board (MTPB), also known as Tourism Malaysia shortly is the body governing the Tourism in the country. The Board has done much good work straight away from its foundation by contributing greatly in socio-economic progression through tourism. The 25.03 million visits paid by the tourists in 2012; paid the nation 60.6 billion Malaysian ringgit. The UNWTO rated the Malaysia as the 10th most visited place in the world. There is a diverse range of shopping malls, food corners, spa outlets, worth-visiting commercial centers, hotels and beach resorts etc; but our focus will be the latterly mentioned i.e. resorts. Here are the lists of top 10 Resorts in Malaysia which will make your money count and visit a worth-spending one. Once you paid a visit you will never miss the next chance to visit them again and always cherish the memories and hospitality offered there. Offering its tourists with the humble waiter and room services, cable TV service, speedy internet connections, air-conditioning and mini-bars in every room – The Bunga Raya Island Resort and Spa is a quite quiet and isolated visiting spot in the Kota Kinabalu city. The resort is slotted in with some fair modern age facilities and is equipped and designed with some great timber works following its construction and architecture. The beach revealing South China Sea will be an unforgettable experience for you, once visited. The peaceful and calm place is something worth-visiting in the Langkawi Island. The attractive and elegant modern-day decor, provided in 202 rooms have all the contemporaries one would like to have on its visit to some Idyllic destination. The Plasmas receiving a wide range of satellite channels through cable networking systems highly speed internet services, awesome air-conditioning in hot summers, and most importantly and primarily the experience of the white sandy beach with the adjacent linked islands. One can call it a northern tilt or lean of Langkawi as it adjoins the island and neighbors it with its northern end. A serene and idyllic attractive retreat for the fun lovers who troll there; the resort shares the beautiful and eye-catching edges of the landscape of the ancient limestone fissures and caves. Again some very good timber architectures, spacious living amenities, fairly wide windows adding the cool and offering the cool views of what is outside, captivating gardens, beach view and sea scenarios are waiting for the visits. 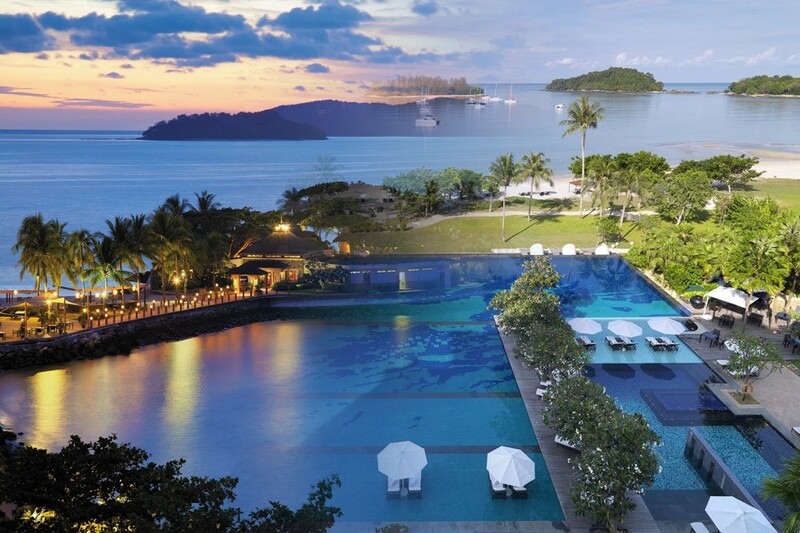 Neighboring in the surroundings of Kota Kinabalu, the Shangri-La’s Tanjung Aru Resort & Spa snuggles heaps of beauty in the Islands. Shopping, recreations, chilled hangouts and entertainment sites are never at rest there. 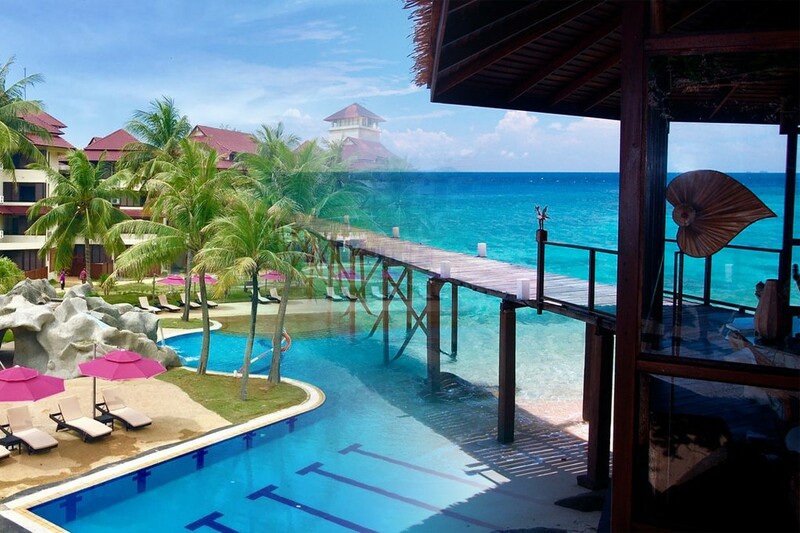 As vacationers may choose between the six of the different resorts and bars offered by the Shangri-La’s Tanjung Aru Resort & Spa. Not to forget the wide range of Spa-amenities –extensive & expensive all there. Another destination linked with the Kota Kinabalu, slightly more than a drive of half an hour from the Kota. The pure and unspoiled aquatic scenery with virginal beaches i.e. non-polluted ones assist the resorts in making it count for the #6 in the lists. A wide range of foods including the Californian cuisine for foodies, gym, massage outlets, streamed rooms, a swimming pool and a golf course are the must have facilities for the interested ones. Shaped up with the arced and wrapped beaches located at a distance of about 3 miles from the West coast of Malaysia beside the Straits of Malacca is an Island (Pangkor Laut), held in private. The Island is barren when it comes to resorts – Pangkor laut being the only resort of the island, the isolated one as the whole island is quiet and almost out-of-the-way of all the hustles & thrusts of life. The exclusive resort provide the travelers with the deep crystal clear waters and serene beaches alongside the magnificent villas for living out of which some are positioned on the hilly outskirts amid tropical rain forests, lush green natural gardens and the captivating sites of amazing sea sights. 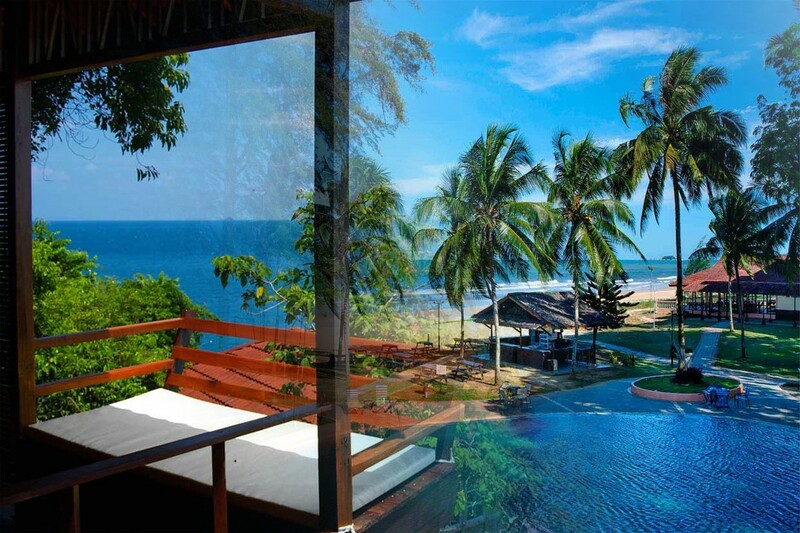 An addition to the blossoming beauty of the Langkawi; the Four Seasons Resort is positioned on the Tanjung Rhu Beach. The calming resonance and jingle made by the sea waters and the marvelous sunset destinations are near to breaths and close to eyes – all worth watching and completely indefinable for the person who once experiences. From the housing to the hangouts each and everything can be an experience listed more than contemporary. The traditional timber constructions, elevated roofs, spacious galleries, balconies patios, and verandas are attractive enough to choose them for your stays – all supported with the standalone privacy of joy and pleasure. 42 inch plasmas and speedy internet connections are too obvious to mention here! Having a diverse number and marvelous array of suites & villas surrounded by the tropical rainforest ambiance & scenery very next to the beach; positions the Datai Langkawi in Kedah. 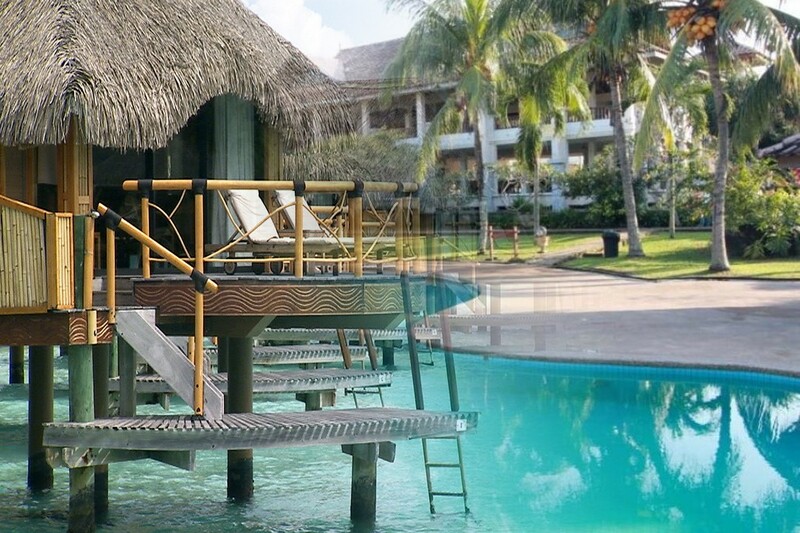 There is a lavish range of some ample & contemporary selection of gym, sauna, with two pools; the larger one being directed towards the awnings of the tropical rainforest, making some spectacular and eye-catching sights in deep waters and lush green trees. The delectable & mouth-watering cookery in five different restaurants serve the visitors with the supply of a globally demanded cuisine ranges –Thai, Chinese, American, Italian; everything for almost everyone. The beach resort is positioned in a five storey building present along the Pantai kok in the Langkawi. This one again is a Langkawi retreat for the travelers offering some stunning sea views, unforgettable aquatic experiences and captivating mountain scenery of the Langkawi flanking the amenities including spa, gaming zones, fitness & health centers. The five-star hotel having a classical architectural heritage of the British colonial era exposing the vivacious lush green landscapes surrounding the beach. The 125 rooms convincingly give you the pleasure of observing the timber’s woodwork – a typical Malaysian Architectural feature. Dining will have you La Luna, La Sal Cocktail Bar, Castaway Picnic, & Culinary Calendar.Not to forget the energies and relaxation offered by the Satkara Spa on the islands. Four of the resorts mentioned in the lists are hosted by Langkawi. which is a chain of 104 islands sitting in the Andaman Sea. The state of Kedah is home to these islands bordering Thailand. Langkawi also known as “The Jewel of Kedah” is a duty-free island and an administrative district which is a home to hundred thousand visitors drawn by its enchanting beauty every year. The UNESCO has honored the Langkawi with the status of a World Geopark seven years back on June, 2007.